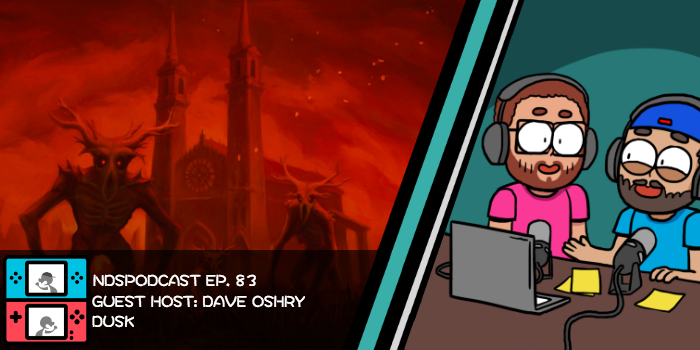 We welcome Dave Oshry of New Blood Interactive to take us on a redneck rampage through the backwater boondocks of DUSK. This one goes off the rails mighty quickly, folks, so strap in! Dave had us dying of laughter in this one pretty hard. Speaking of fresh corpses, Nintendo pulls the plug on Metroid Prime 4…and gives it a ‘retro’ revival. And finally, ‘X’ marks the spot in the most extreme Hype Zone yet. 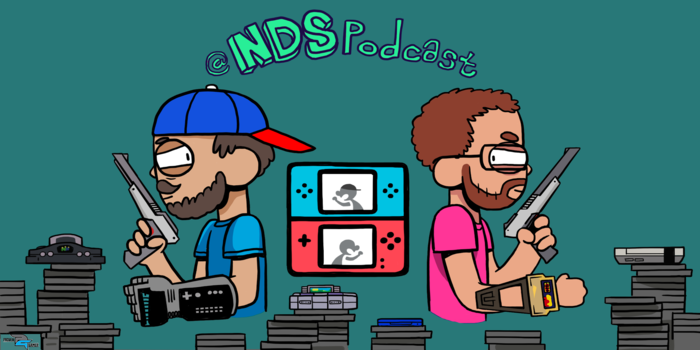 This is Nintendo Duel Screens: Episode 83! Come watch us stream on Twitch!